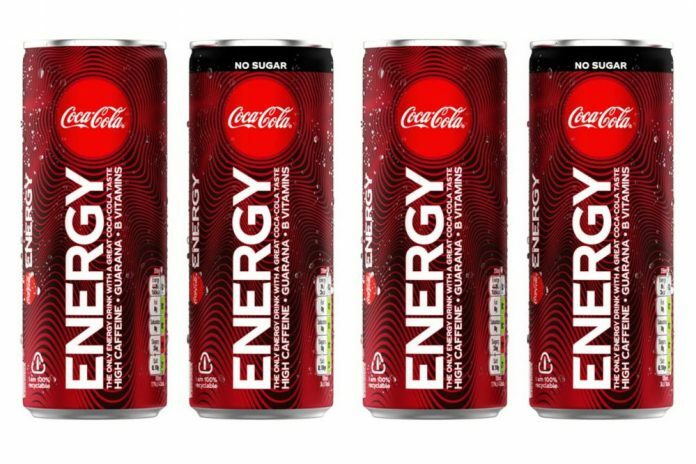 The Coca-Cola Company is rolling out its first energy drink in Europe this month, offering a challenger to Red Bull and Monster. Debuting in Spain and Hungary, Coca-Cola Energy features caffeine from naturally-derived sources, guarana extracts, B vitamins and no taurine. It will launch alongside a no-sugar, no-calorie option. A visual identity and marketing campaign will support the launch of Coca-Cola Energy, which is designed primarily for young adults, age 18 to 35. Meza said there are plans to add other markets in the future. “We plan to introduce Coca-Cola Energy in additional countries through 2019 and 2020,” he said.